Westcott Top Pro Elite photographer Dave Cross discusses the Westcott Skylux in this latest video review. Photographer Dave Cross has been educating photographers and creative professionals on Adobe software for over 25 years. He has a Bachelor of Education and Adobe Instructor & Technical Trainer certifications. Dave has taught for Adobe, Photoshop World, the Texas School of Photography, the Santa Fe Workshops, and Imaging USA. Dave has also written several books, co-hosted Photoshop User TV, and has appeared in educational DVDs and online courses for Kelby Training, creativeLIVE and udemy.com. He runs Dave Cross Workshops in his own photo studio and workshop space in Tampa, FL. Over the last 13 years, Dave has taught Photoshop in every state in the United States, throughout Canada, and in Europe, consistently earning rave reviews. Dave is well-known for his engaging style, his humor, and his ability to make complex topics easy to understand. In 2009, Dave was inducted into the Photoshop Hall of Fame. 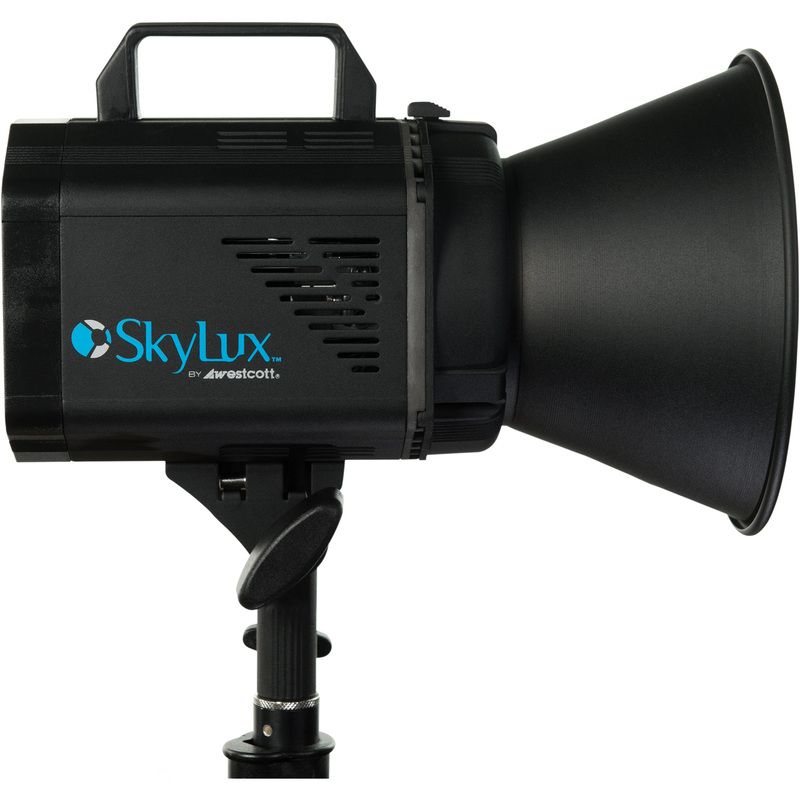 The Skylux is first daylight-balanced studio LED with a CRI Rating of 94+that allows photographers to utilize their favorite modifiers with the addition of a single Bowens Speedring. This unit is encased in a high-quality, compact unit, which embodies a unique design with a flat front panel to protect the LED light source. 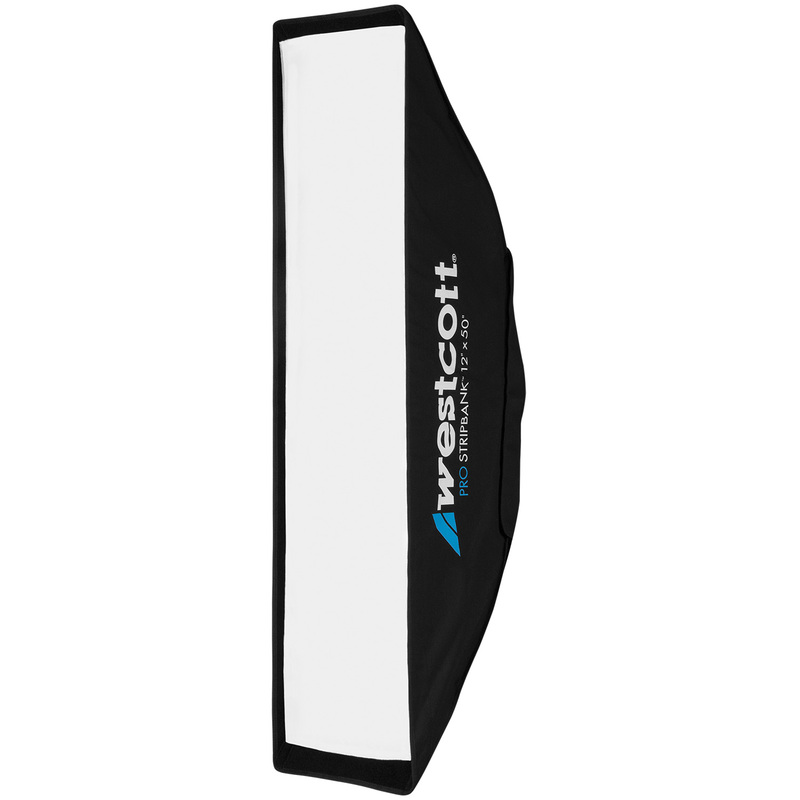 The durable construction allows photographers to utilize their largest modifiers, like the Westcott 7′ Octabank, with the simple addition of a Bowens Mount S-Type speedring. 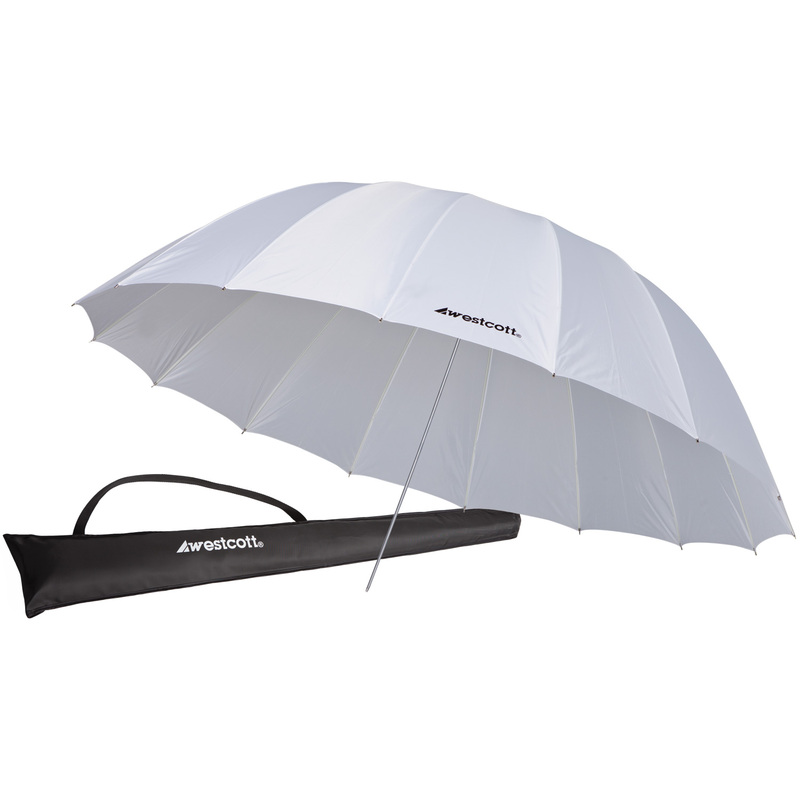 The Bowens S-Type mount allows for the usage of softboxes, umbrellas, snoots, barn doors and gels. Dave also comments on the noise-level of the Skylux. 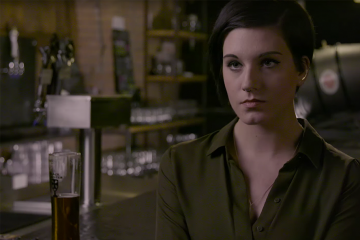 It is nearly silent and flicker-free, two features essential when shooting video. Throughout this shoot, Dave Cross utilizes two Skylux LEDs. 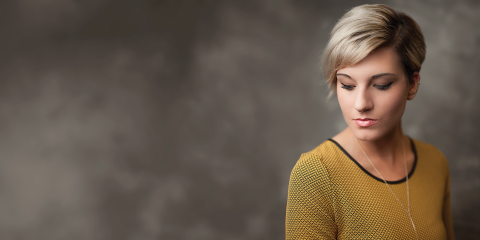 He pair one with a Westcott 7′ Parabolic Umbrella as the main light. He pairs the second Skylux LED with a stripbank as a rim light. 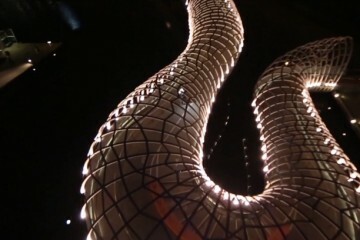 Shooting with continuous lighting has many advantages, as Dave points out during this video. Constant lights allow you to adjust camera setting at any point and do not require recycle time between shots. Constant lighting gives photographer a much better idea of how of their shots will turn out post-production and also allows photographers to shoot in bracketing mode. 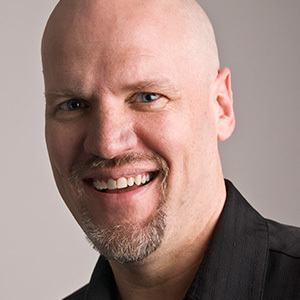 Dave Cross is one of the United States' foremost experts on Adobe software including Photoshop, Illustrator and InDesign, and for the last quarter century, has spent a good portion of his time teaching classes and workshops across the country to thousands of students.